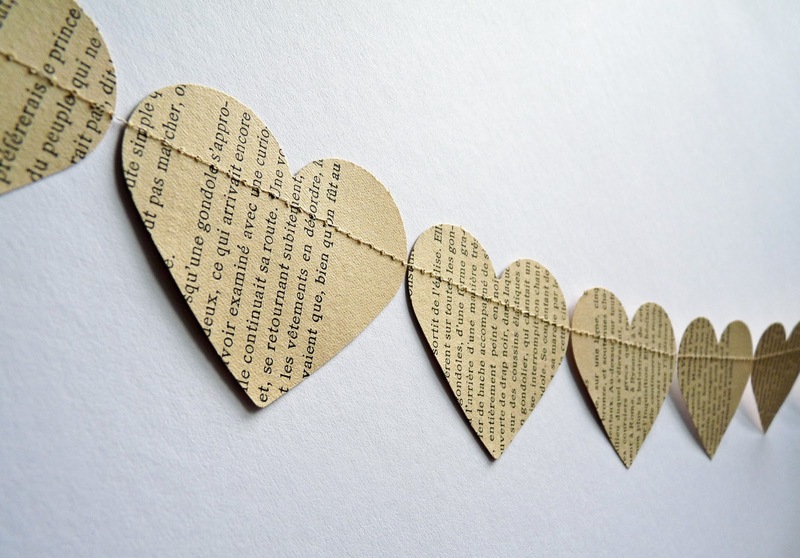 The heart shape is the symbol of love, truth and compassion. 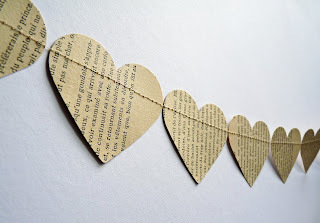 Place heart shapes in the South corner of your house or room to enhance passion, in the West to stimulate a deeper emotional bond or in the East to encourage better communication between you and a loved one. The paper heart garland pictured here is new in the OKIFOLKI shop today. 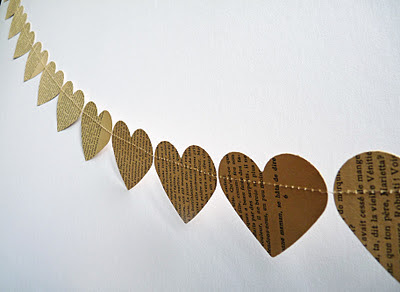 I have a couple of other paper heart garlands that are made as variations of this theme - coming soon.